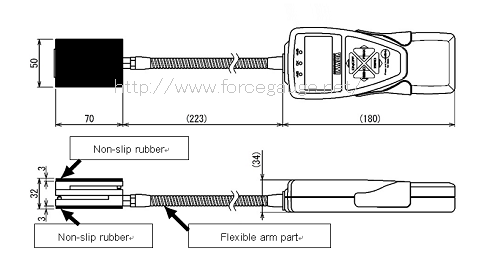 Load cell for closing force of car windows SKM-1000N | IMADA CO.,LTD. -A load cell for closing force of doors and windows. 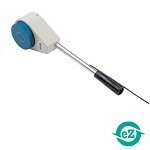 -Easy fixing sensor positions and directions by a flexible arm. -An amplifier is required to output force values. *SKM-1000N does not separate from an indicator, therefore, the specification is in case of combining our ZT series.